Early stage startups are diamonds in the rough and an acquisition is every entrepreneur’s dream. 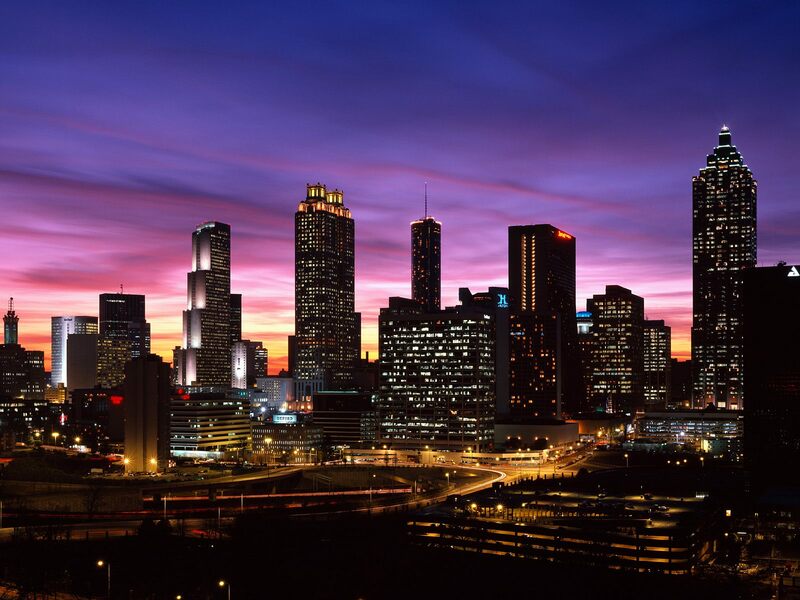 Atlanta is a popular startup hub because it is no stranger to acquisitions, mergers, IPOs and exits. Additionally, Atlanta has fostered several startups resulting in billion-dollar exits with AirWatch being the most recent. Atlanta is carefully expanding to foster startups that could be as disruptive as AirWatch, MindSpring and WebMD, and exit with billion-dollar offers.